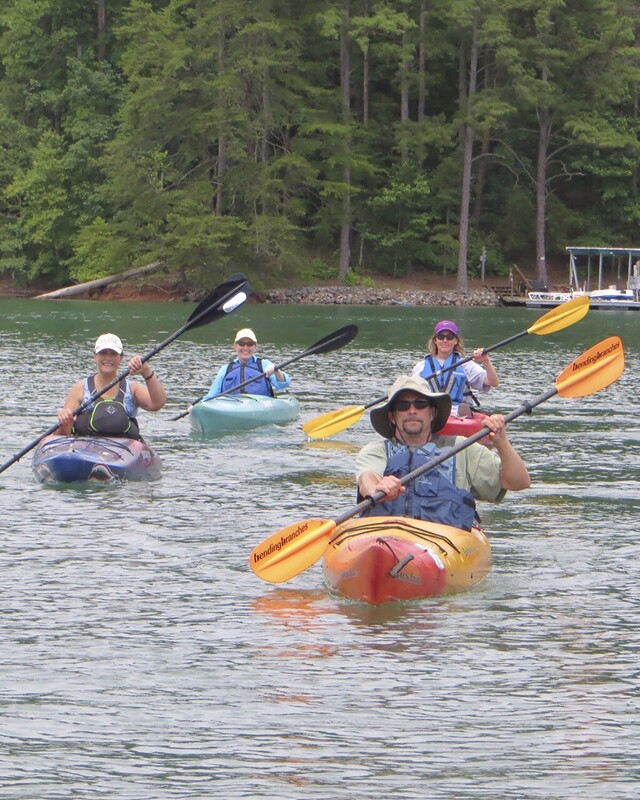 The Gainesville Upper Lanier Water Trail is a 14 mile section of Lake Lanier and is a continuation of the Upper Chattahoochee River Water Trail. Five lake parks within the City of Gainesville serve as the perfect launch, landing or stopover sites for avid or beginner paddlers. 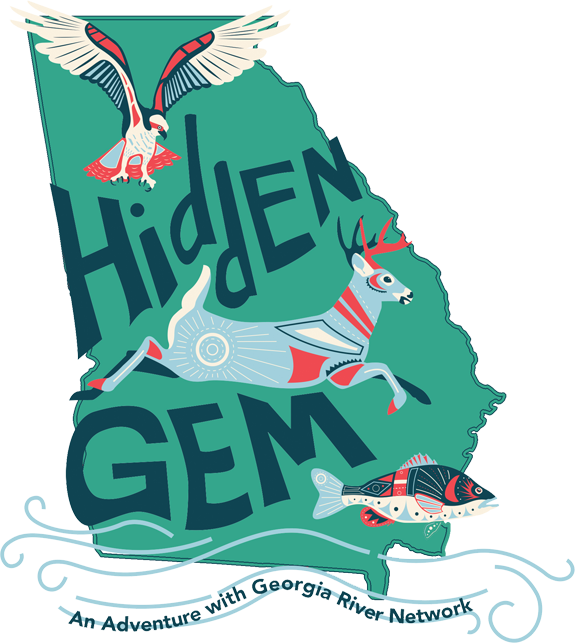 Parks include Clarks Bridge Park, the site of the 1996 Olympic Rowing Venue; the beach at Holly Park; a stopover point at the 29-acre Nature Linwood Nature Preserve; the pier at Longwood Park, a 2-mile walk in the Rock Creek Greenway to Downtown Gainesville; and Lanier Point Park, which boasts an island with covered bridge and natural trails. Friends of Gainesville Parks and Greenways, Inc.